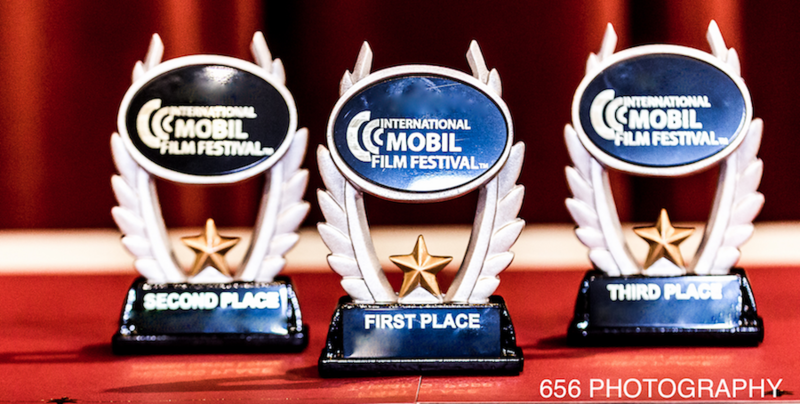 Events and Social Media are an opportunity to join the global community of Mobile Filmmakers! Our events are successful in connecting people globally and locally through mobile film & video. Join us and be a part of the coolest way to share stories all around the world.